1. The positive code is “2A83155E”, which is the first 4 bytes of 0 sector 0 block, a total of 8 numbers or letters. 2, the inverse code is “5E15832A”, that is, the first 4 bytes of the 0 sector 0 block are reversed, a total of 8 numbers or letters. 1. The positive code is the decimal number converted by the Manchester code. According to the example, the result is “0713233758”, a total of 10 digits. 2. The inverse code is the decimal number converted by the Manchester code. According to the example, the result is “578468138”, a total of 10 digits. 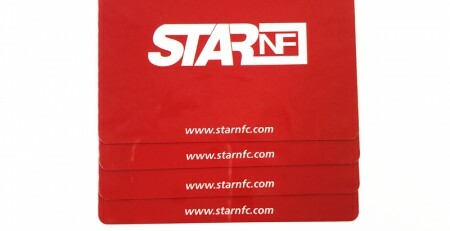 STARNFC is a professional supplier of RFID cards and smart cards. 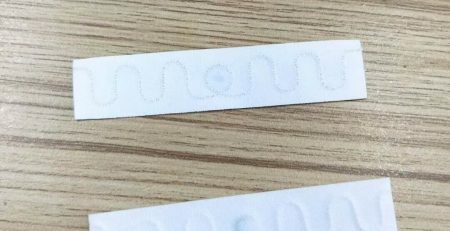 We not only manufacturer of RFID cards but only supply the service for encoding the UID number of RFID cards. Any questions of smart cards , contact us, our team wait for you and give you the professional answers.